If you’re in the market for a powerful and sophisticated crossover, you will want to compare the 2019 INFINITI QX60 vs. 2019 Acura MDX. 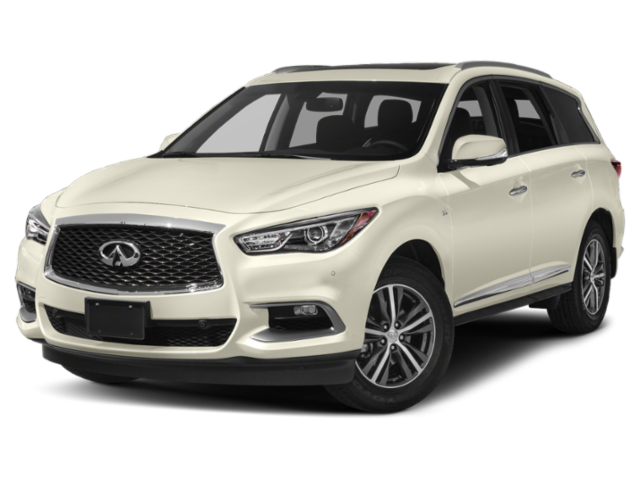 Both offer innovative safety features and excellent overall performance, but the luxury crossover from INFINITI is a three-row crossover that offers lots of intriguing features and more interior space. See which crossover is better suited for your daily commutes and drives to Bridgewater. For family road trips in Bensalem, PA or running errands in Scotch Plains, both the MDX and QX60 are reliable vehicles. Each vehicle has three rows of seating for a comfortable ride and enough seating for up to seven passengers. For longer drives, however, you get more wiggle room with the 2019 QX60. The INFINITI QX60 offers more legroom in the front and back seats by almost 2 inches. You also have more cargo space at 16 cubic feet, in comparison to the MDX’s 15.8 cubic feet. This means when you have to drive far, your passengers will be sitting comfortably with your luggage secure in the back cargo area. Both vehicles have safety sensing features that are aided by front and rear cameras, but the INFINITI QX60 also has blind spot intervention, backup collision intervention, and predictive forward collision warnings. If you want a crossover that keeps your precious cargo safe, the QX60 has you protected from bumper to bumper. When comparing both vehicles, the significant differences are right under the hood. Both SUVs offer a 3.5L V6 engine, but their torque and horsepower set them apart. The QX60 delivers 295 hp and 270 lb-ft of torque, whereas the MDX only produces 290 hp and 267 lb-ft of torque. The 2019 INFINITI QX60 has a maximum towing capacity of 5,000 pounds, surpassing Acura MDX’s 3,500 pounds towing capacity. Towing a trailer around Flemington will be easier when you’re behind the wheel of the QX60. The price difference isn’t a lot, but with INFINITI’s advanced features and powerful performance, it adds more perks to the overall driving experience. 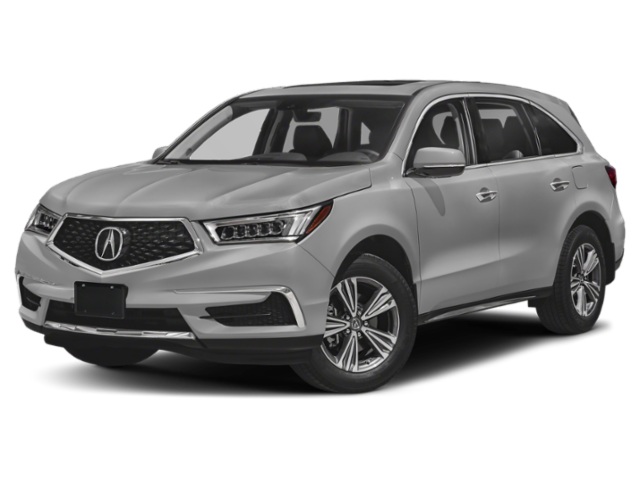 What’s more, when you compare the Acura MDX vs. INFINITI QX60 reviews, they show that the QX60 offers more for its price. The new 2019 INFINITI QX60 crossover enhances every element of your Bridgewater-area commute. Between its roomy interior, innovative technology, and stunning overall look, this luxury crossover will make heads turn. 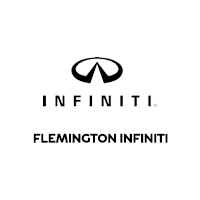 Flemington INFINITI wants you to see everything the QX60 has to offer by coming in for a test drive. Contact us online with any questions. Be sure to ask about our current vehicle specials and save on this luxury crossover! *Price is Manufacturer’s Suggested Retail Price (MSRP). MSRP excluding destination charge, tax, title, license and options. Dealer sets actual price.